I've long been a fan of David Bowie. 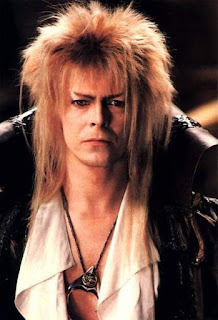 Few other artists have re-invented themselves with the consistency and brilliance of Bowie. From the experimental glam of his Ziggy Stardust phase to the "plastic soul" of Young Americans, to collaborations with artists as diverse as Bing Crosby ("Peace On Earth/Little Drummer Boy"), Stevie Ray Vaughan (Let's Dance), Brian Eno (the "Berlin Trilogy") and Queen ("Under Pressure"), Bowie touched all the musical bases. He even collaborated with Trent Reznor/Nine Inch Nails on "I'm Afraid of Americans" in 1997. Bowie also had several roles in film, from the Goblin King in Labyrinth, where he created a look Axl Rose would later copy, to Nikola Tesla in The Prestige. 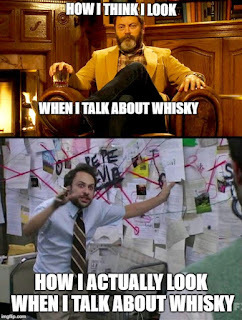 Like David Bowie, many whiskies attempt to re-invent themselves, or at least branch out from their standard offerings. Some succeed, but many are more David Hasselhoff than David Bowie. Redbreast is considered by many to be the embodiment of Irish Single Pot Still Whiskey. Their standard line presents a good variety with a 12 year old, a 12 year old Cask Strength, a 15 year old and a 21 year old offering. Redbreast has also released a more heavily sherried Redbreast Lustau Edition. According to their website, Redbreast Lustau "is initially matured in traditional bourbon and sherry casks for a period of 9-12 years. It is then finished for 1 additional year in first fill hand selected sherry butts that have been seasoned with the finest Oloroso sherry from the prestigious Bodegas Lustau in Jerez." 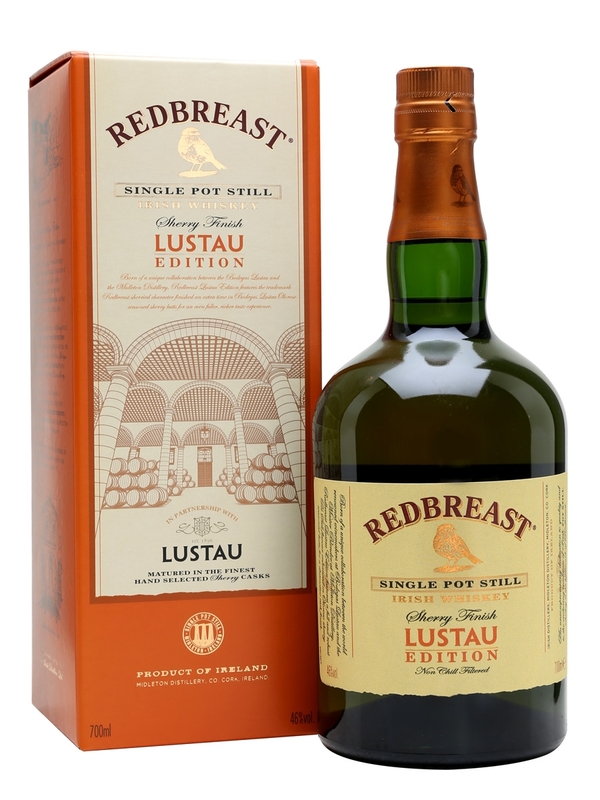 So Redbreast Lustau is a vatting of whiskies between 10-13 years old, it is unchill-filtered and is bottled at a respectable 46% ABV. On paper, there's a lot to like. But the $64 000 question is: How does it taste? Palate (undiluted): very rich arrival, thick and full-bodied, sweet and buttery, more fruit (apricots?) with a hint of raw almonds and hazelnuts. With time in the glass, I also get a very slight note of unripe banana. Seriously. It's there. Finish: medium to long, more dates and figs, some "green" notes (unmalted barley? ), oak spices and fresh tobacco lingering. Adding water mutes the fruitiness of the nose significantly. The oak and almonds dominate with water added. The flavour becomes much flatter. The texture becomes less like butter and more like low-fat cream. Or like skim milk. Adding water thins out the body and changes everything I love about this whiskey. I'd say avoid water altogether. It's bottled at 46% ABV, which is fairly close to my sweet spot (I prefer 48%-50% ABV for neat sipping) so water isn't necessary. One of the wonderful things about Redbreast is its rich, thick texture. There's no reason to change that. To paraphrase an expression I heard somewhere else, adding water to Redbreast is like putting a child-safety seat in Grave Digger. You can do it, but it just feels wrong. 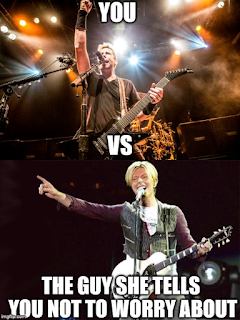 Like if David Bowie had released an album of Nickelback covers. Redbreast's stellar reputation is well-earned. The Lustau Edition does not disappoint. It's everything I love about Irish Single Pot Still (richness and slight spice) with the dark fruit kicked up a few notches. The 12 Year Old Cask Strength is still my favourite Redbreast (full disclosure: I've never tried the 21 Year Old), but I like the Lustau Edition. It's a nice addition to the Redbreast family. Recommended. Who says "This drink's on me"